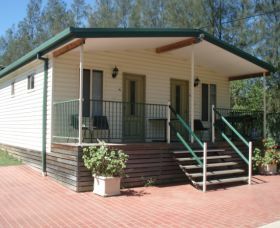 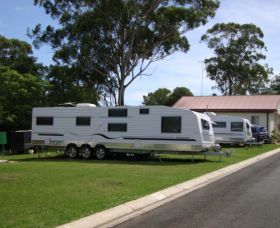 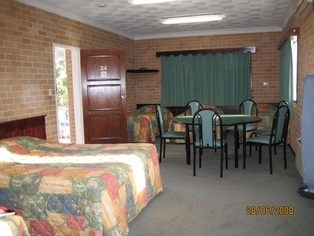 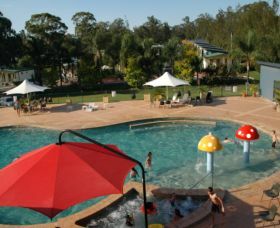 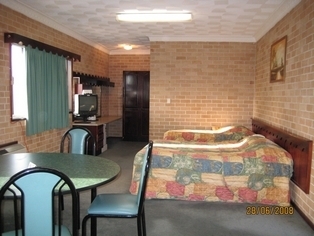 Sydney Getaway Holiday Park is located in a beautiful rural setting in the north western suburbs of Sydney. 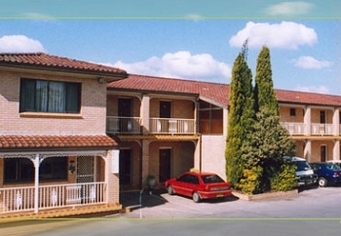 It is only 30 minutes from Parramatta, 45 minutes from the central business district or 10 minutes to Windsor. 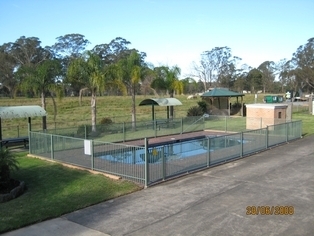 Located off the main road so no traffic noise.